Throughout the history of civilization bridges have been the icons of cities, regions, and countries. All bridges are useful for transportation, commerce, and war. Bridges are necessary for civilization to exist,and many bridges are beautiful. A few have become the symbols of the best, noblest, and most beautiful that mankind has achieved. he secrets of the design and construction of the ancient bridges have been lost, but how could one not marvel at the magniicence, for example, of the Roman viaducts? 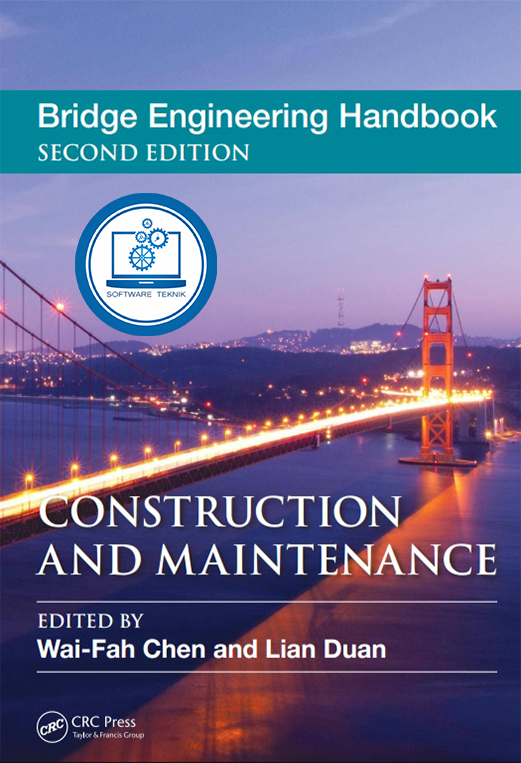 Bridge Engineering Handbook expands and updates the previous edition by including the new developments of the first decade of the twenty-irst century. 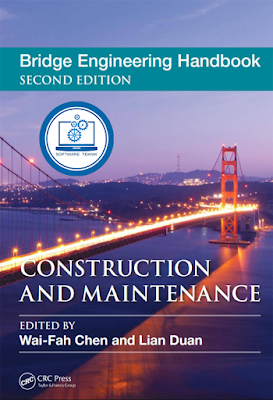 Modern bridge engineering has its roots in the nineteenth century, when wrought iron, steel, and reinforced concrete began to compete with timber, stone, and brick bridges.